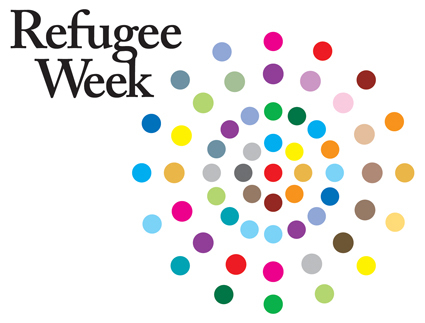 This year Refugee Week will reach an important milestone: 20 years of celebrating the contributions, creativity and resilience of refugees. It will take place between 18 - 24 June 2018. If you’re interested in screening Constance on the Edge as part of a community fundraiser you can purchase a screening licence on our website, or contact us at admin@constanceontheedge.com with any queries. To celebrate Refugee Week 2017, the Constance team – in conjunction with our partners at the Refugee Council of Australia – helped to facilitate more than 80 screenings of Constance on the Edge across Australia during June.